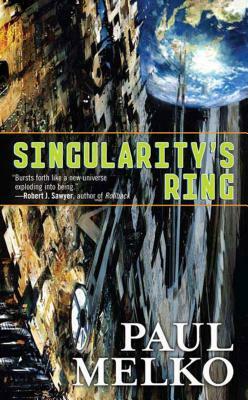 Tor Science Fiction, 9780765357021, 336pp. Apollo Papadopulos is in training to become the captain of the starship Consensus. Apollo is unique in that he/she/it is not an individual at all, but five separate teenagers that form a whole new entity. Strom, Meda, Quant, Manuel, Moira are a pod, as these kinds of personalities are called, genetically engineered to work and think as one and to be able to communicate non-verbally. As a rare quintet, much relies on the successful training of Apollo. But, as the pod’s training progresses and more and more potentially lethal accidents occur, the pod members become fugitives on Earth, struggling just to survive. "Bursts forth like a new universe exploding into being."